In 1776, developed by Per Henrik Ling of Sweden, Swedish massage therapy practiced all over the world for medical, sporting and relaxing purposes is used. The massages with herbal oils, softening of the muscles of the body and provide relief. Authentic massage techniques as used in this method, the entire body weak and passive muscle tissue will being put into action. 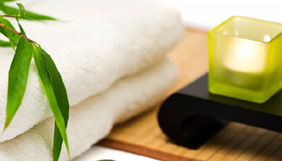 The oils used in massage helps to rejuvenate the body. In developed by Per Henrik Ling of Sweden, Swedish massage all over the world applied for the treatment of medical, sporting and relaxing purposes is used. 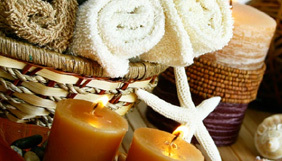 The massages with herbal oils, softening of the muscles of the body and provide relief. Harmony of smell .. be heated massage with aromatic oils, the skin surface temperature and more intense muscle and joint pain and poor circulation disorders would be very helpful. Pleasant scent of aromatic oils, is also very effective on physical distress emotional origin Aromatic oils can be relieved breath, calm down and slow down people can feel better about themselves. 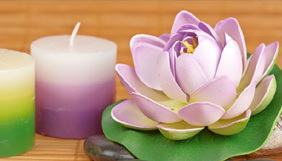 Aromatherapy, massage provides maximum improvement of the property. Our brain, with different signals from different sources, such as smell and touch constantly stimulated in a good way. People are pampered with a sense of self as seen and relax, rest, purification and find balance. Ariva Skin Care Spa in all of France is working with famous brand Sothys. Prepare a naturalistic approach that we have in our care concept, mixed, sensitive, dry and suitable for all skin types including oily skin care have been making. Bali massage, increasing blood circulation and reducing muscle tension relief. Applied to the whole body massage with strong movements, especially in the hands and feet will focus.